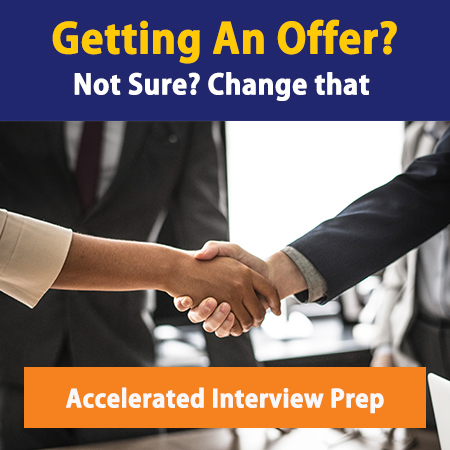 In 9 out of 10 cases, especially if you are an experienced hire or come from a non-target school, having a contact inside a consulting firm will make the difference between getting an interview or not. Because of that, effective networking is critical. By the way, want to be notified when we release new YouTube videos about consulting? You can join our community and subscribe to our YouTube channel here. We hope you enjoyed the networking overview. Our MC community would love to hear how you – yes YOU reading this article right now – are planning to network your way into consulting. Leave a comment below with the action steps you’ll take to get in the door. A database of 111 global consulting firms with detailed profiles including firm sizes, position titles, diversity groups, and email monikers. You can learn more about the Networking Bible here.